HUD Home. 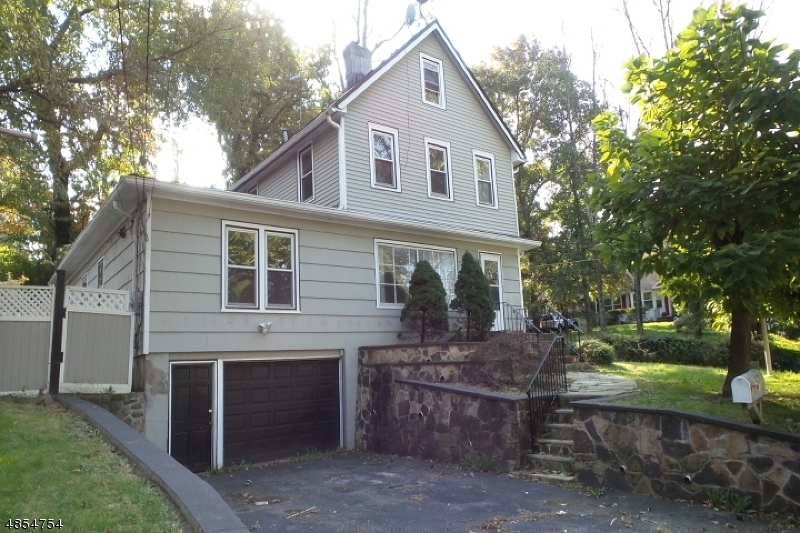 Spacious 4 BR Colonial style home with an eat-kitchen, formal DR and tons of character! Wood flooring throughout, 2 BRs on 1st floor and 2 on the 2nd. Attached garage on a corner lot **This property is eligible for $100 down program, for a limited time only. ** Bids due daily by 11:59 PM Central Time until sold. FHA Case #352-594006. UK - Uninsured - FHA 203K eligible. Buyer to verify all info. Directions: Rt. 202 - Littleton Rd.